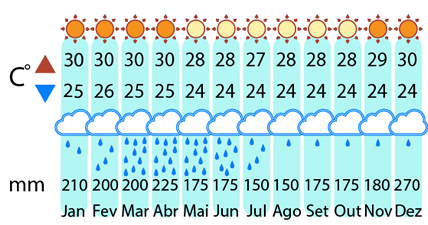 The climate is tropical, with two well-defined seasons: the rainy season, between January to July, and the dry season, into the rest of the year. 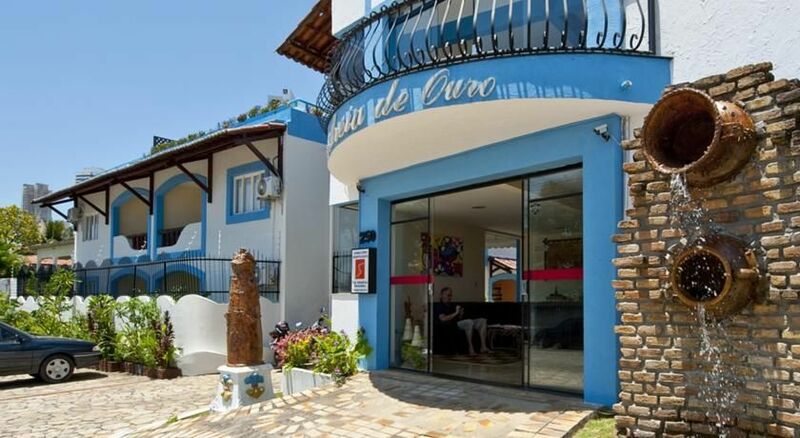 Arrival in Natal and accommodation in hotel with air-conditioned vehicle. 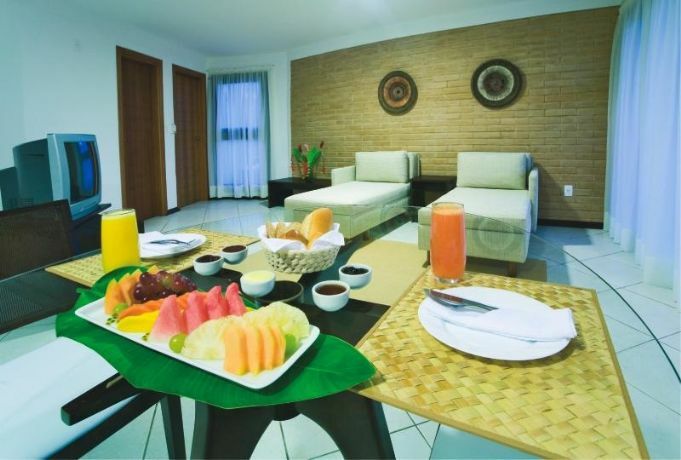 Overnight stay in Natal with breakfast. 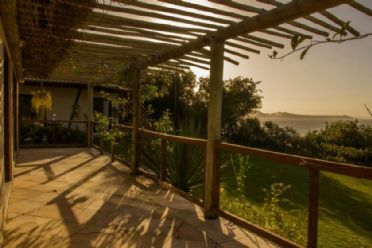 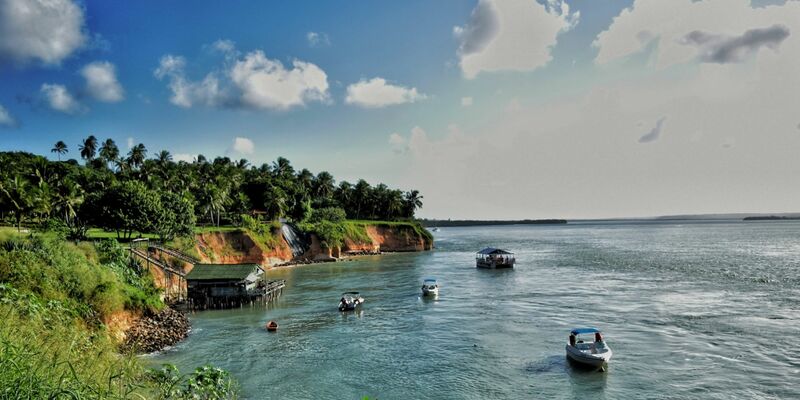 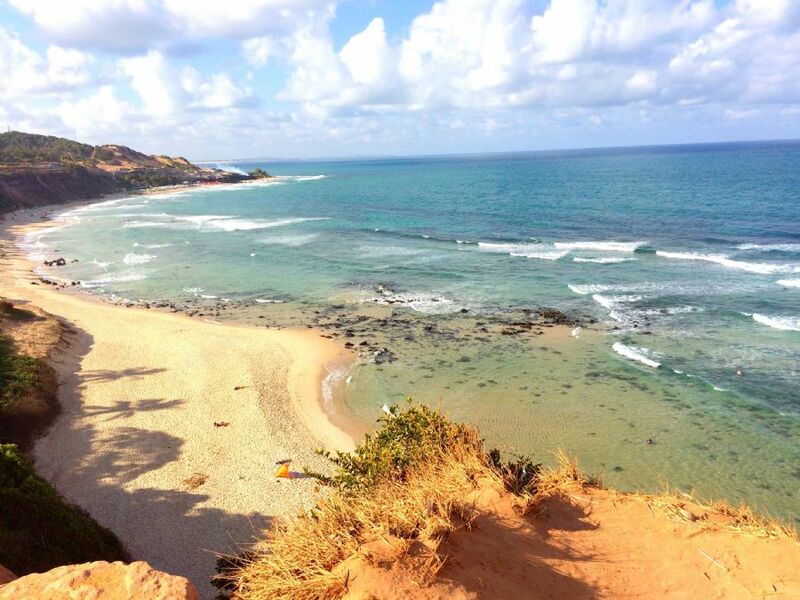 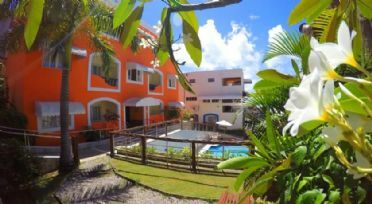 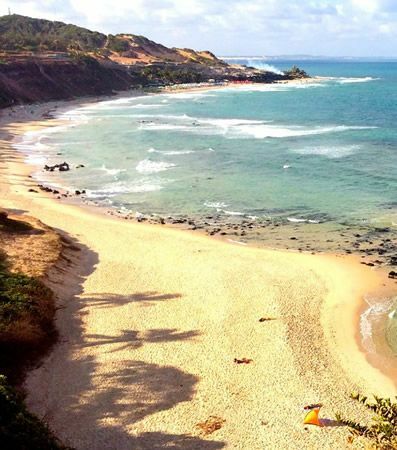 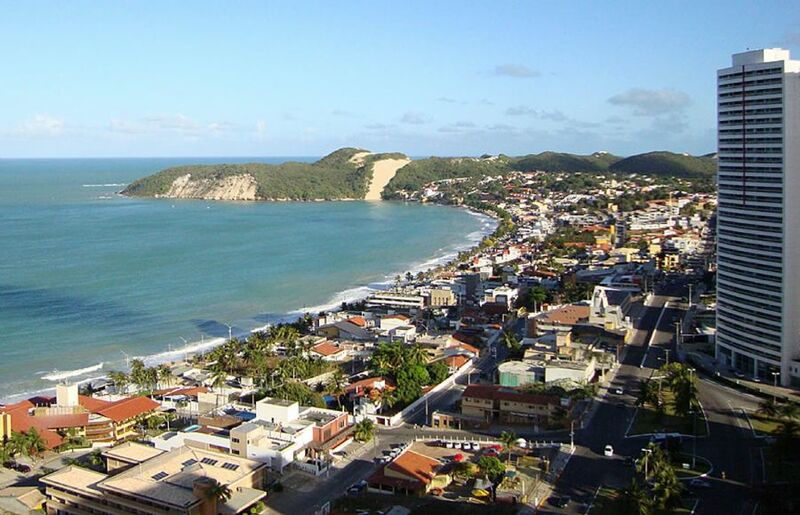 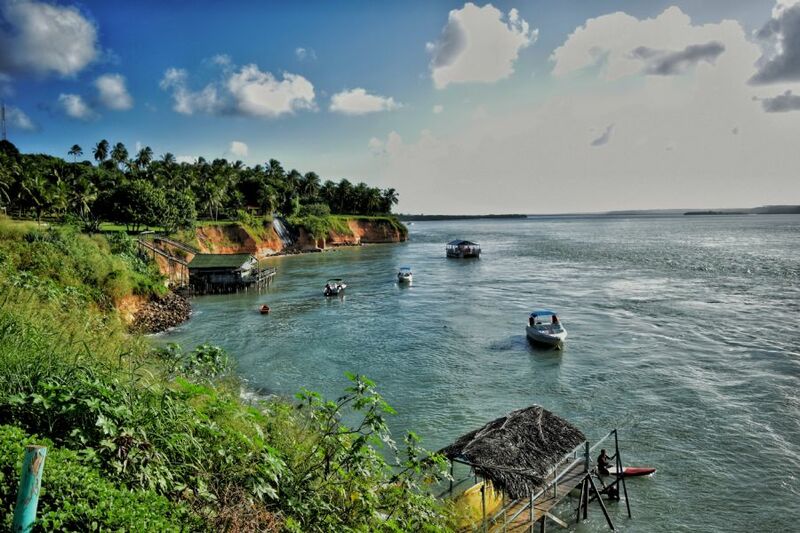 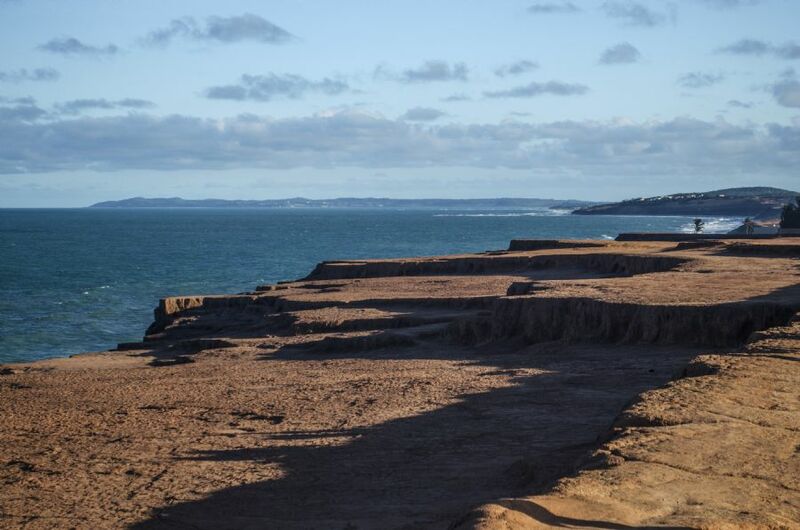 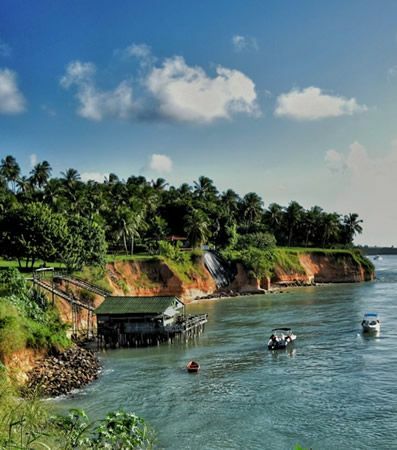 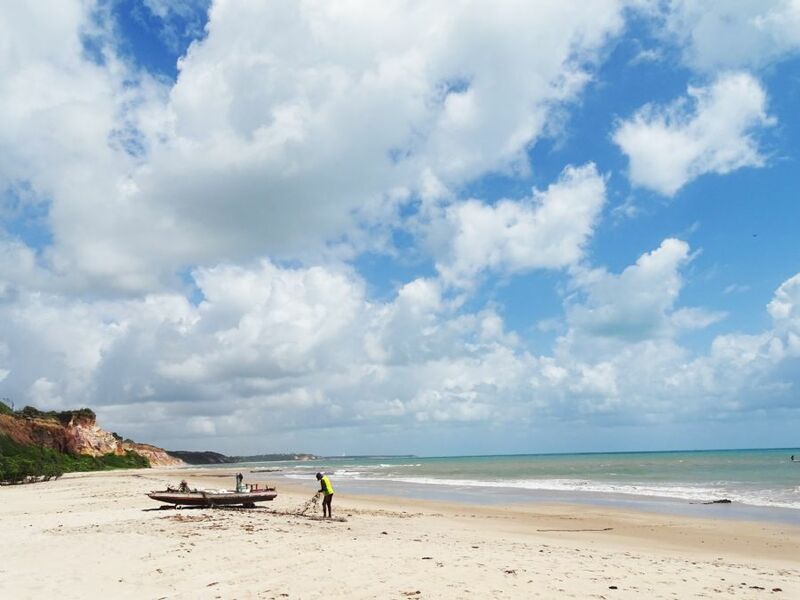 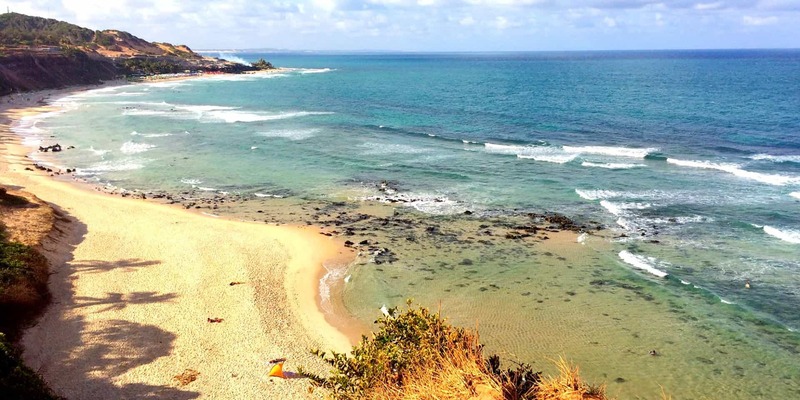 Departure at 09:00 along 80 km of paved roads in southerly direction, until reaching Pipa beach, internationally renowned, that offers natural beauty carved by the wind and an incredible sea where it is possible to see sea turtles and dolphins. 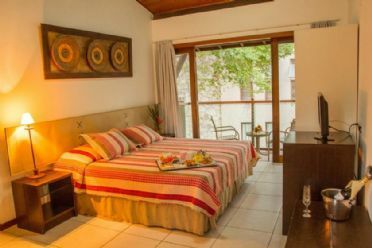 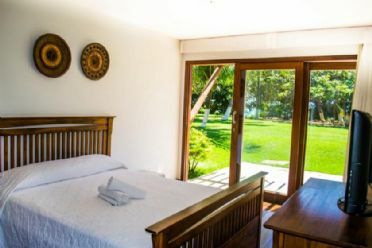 Overnight stay in Pipa breakfast included. 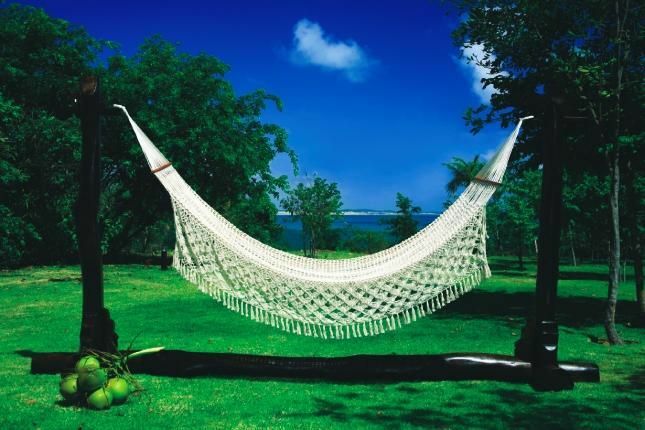 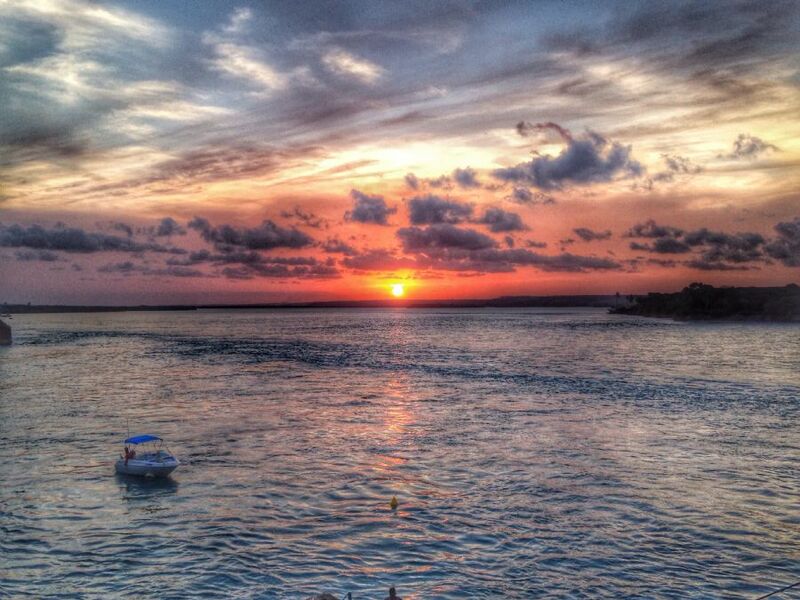 Day at leisure in Pipa. 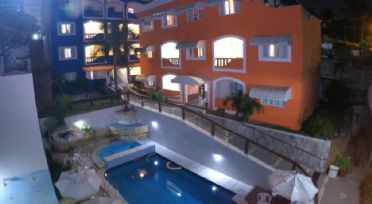 Overnight with breakfast at Pipa. 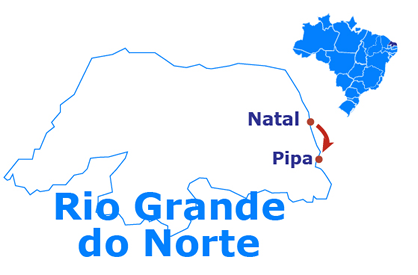 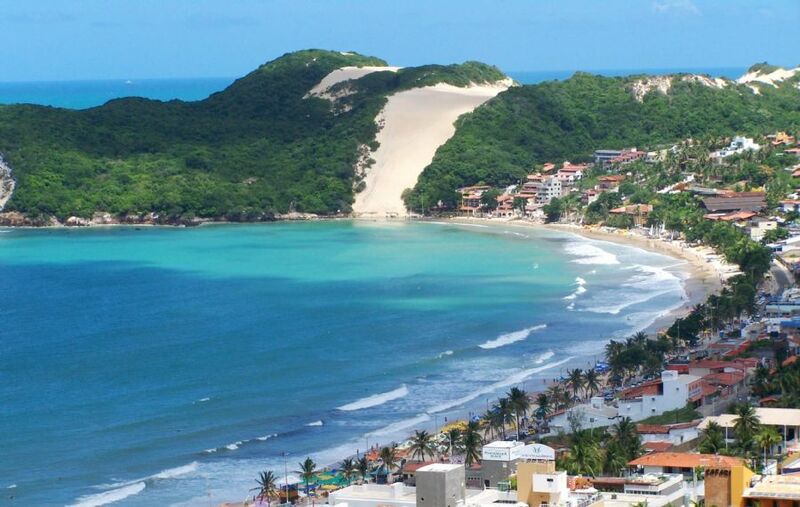 In the afternoon at 2:00 pm, departure by air-conditioned vehicle along the road for Natal. 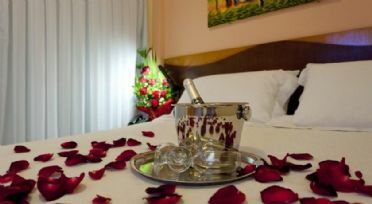 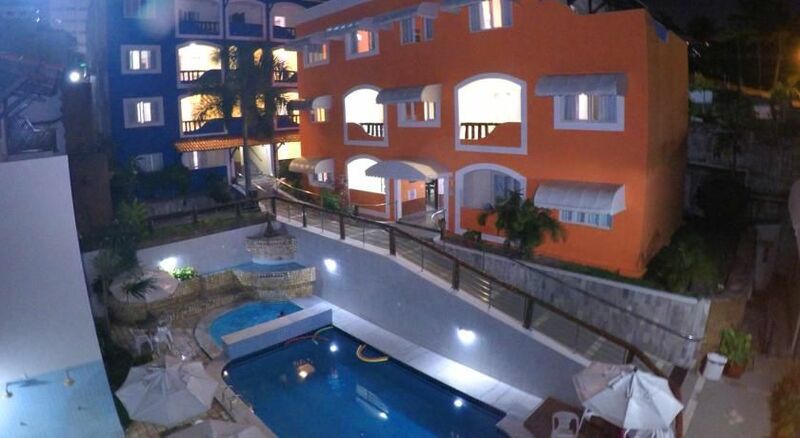 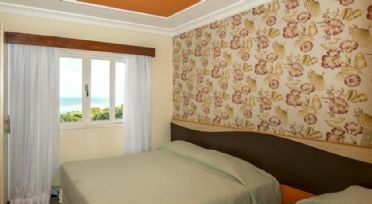 Check in the hotel and overnight in Natal with breakfast included. 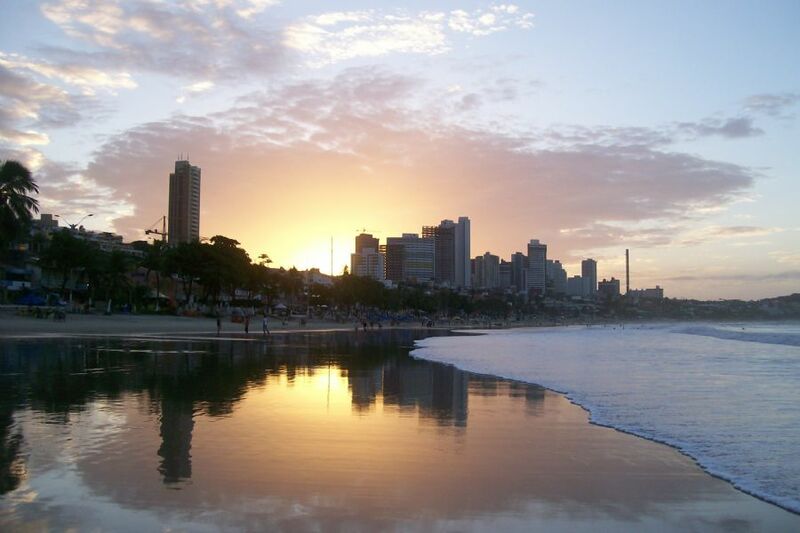 Transfer in air-conditioned vehicle to airport of Natal and flight departure. 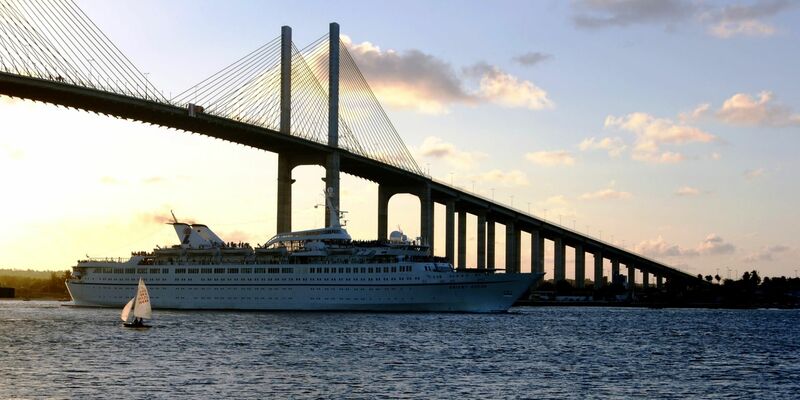 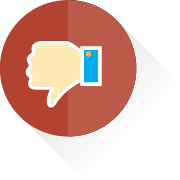 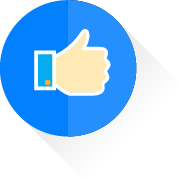 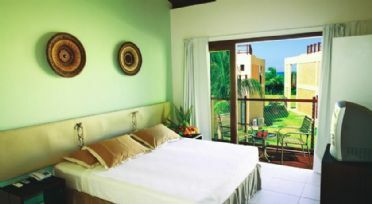 The excursions and activities above described. 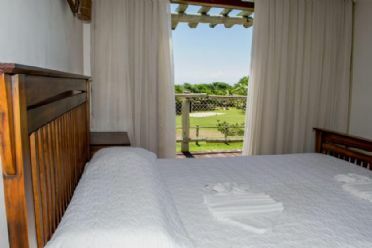 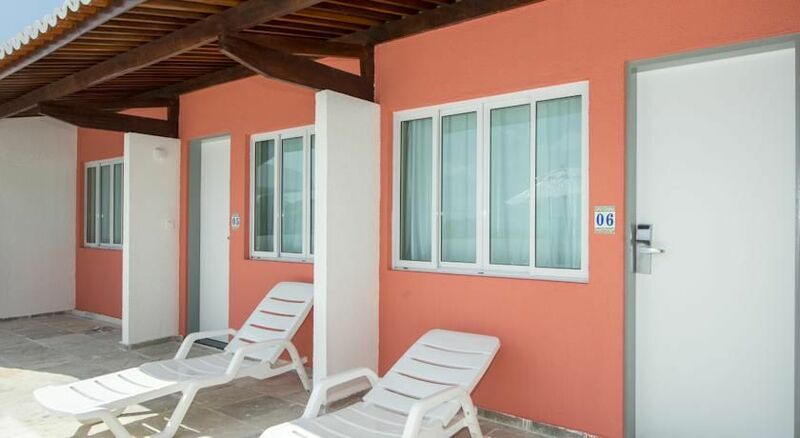 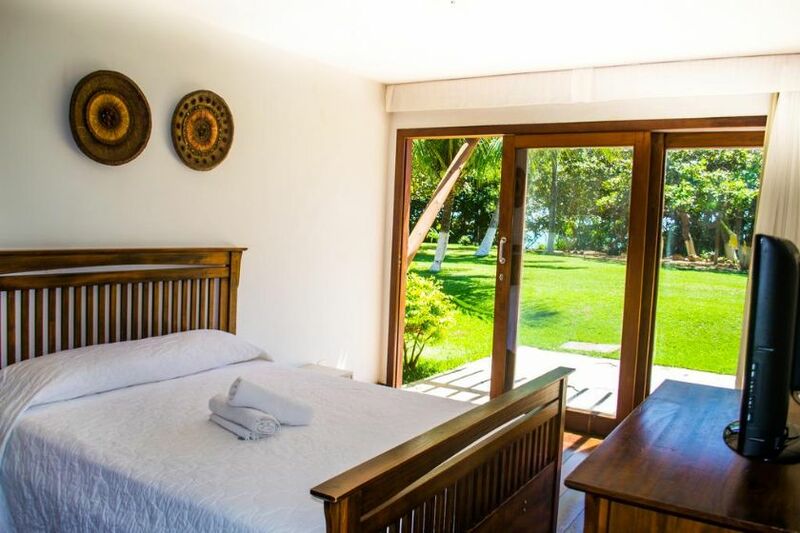 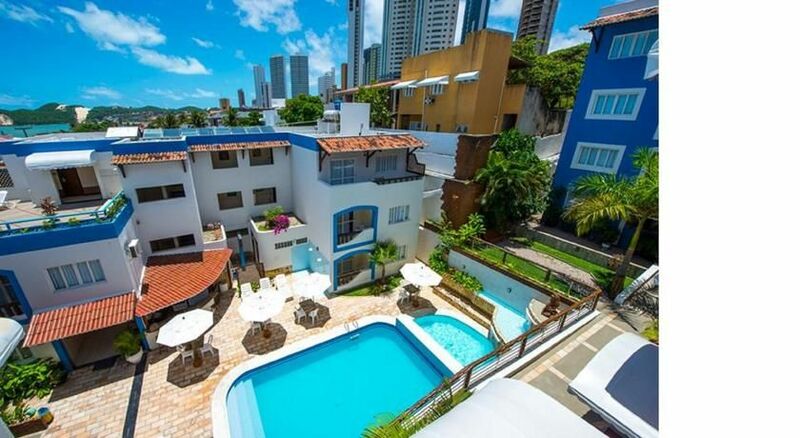 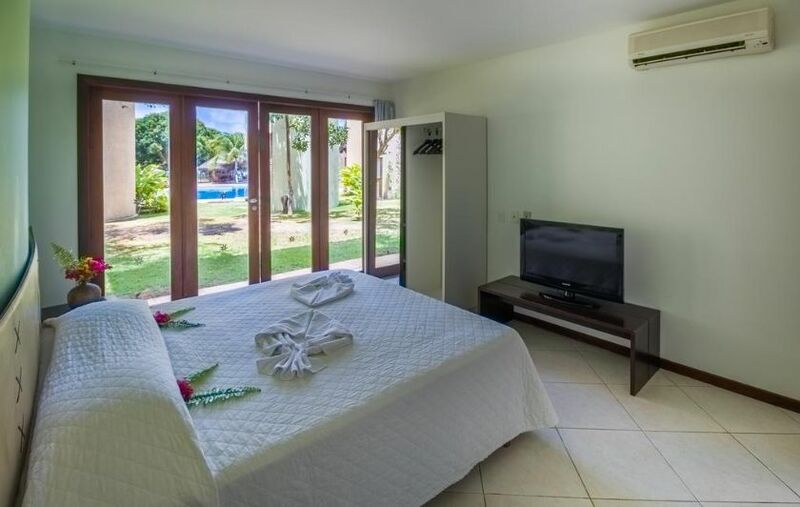 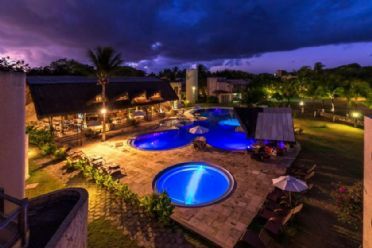 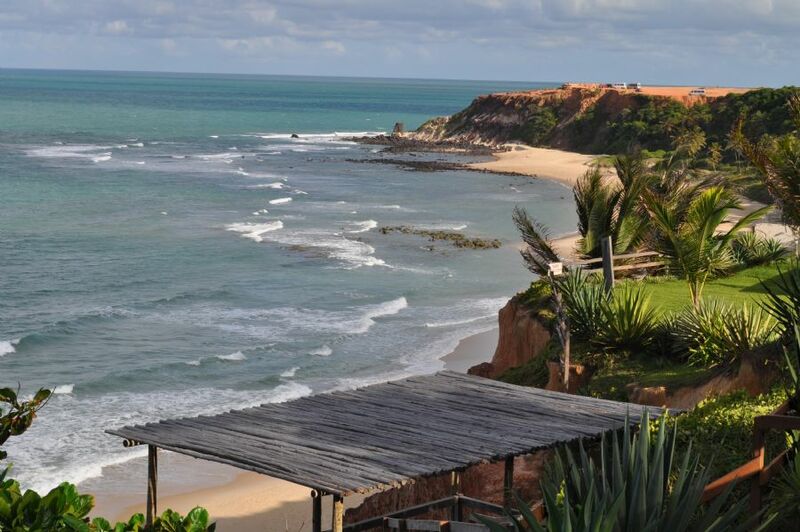 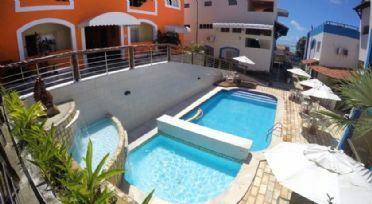 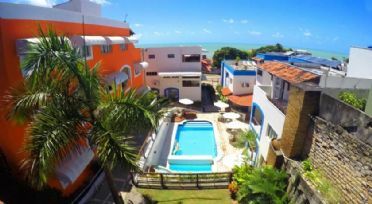 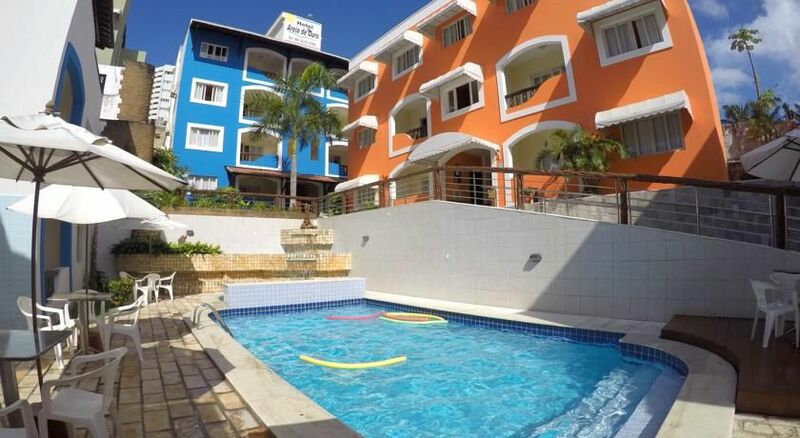 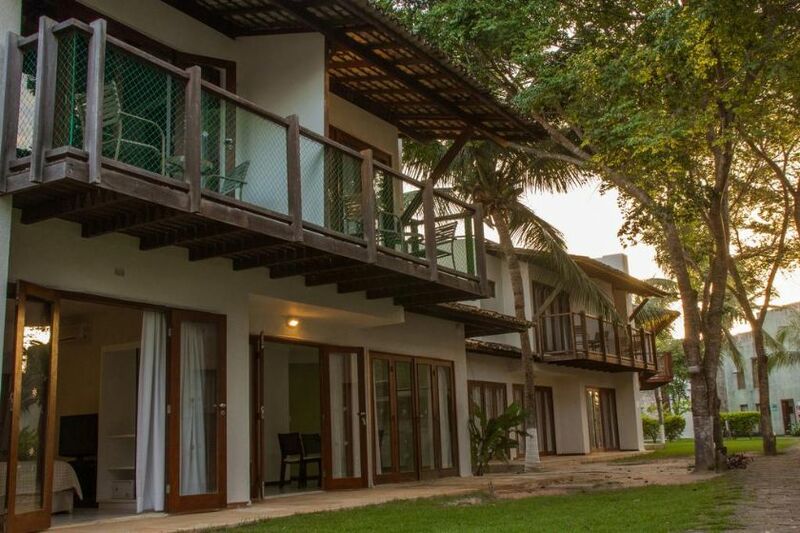 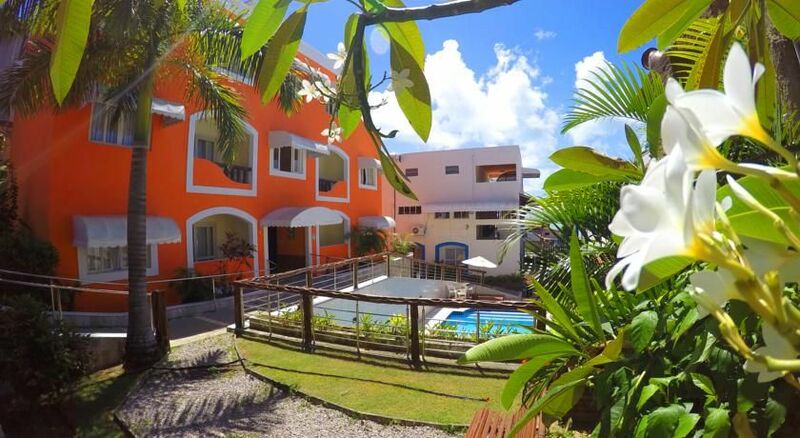 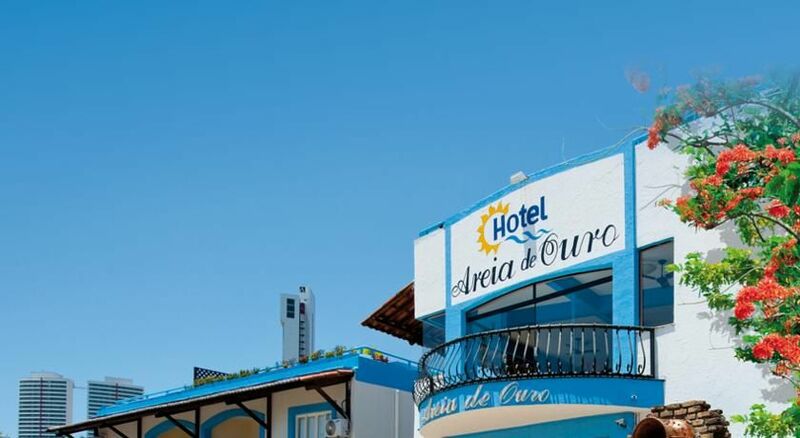 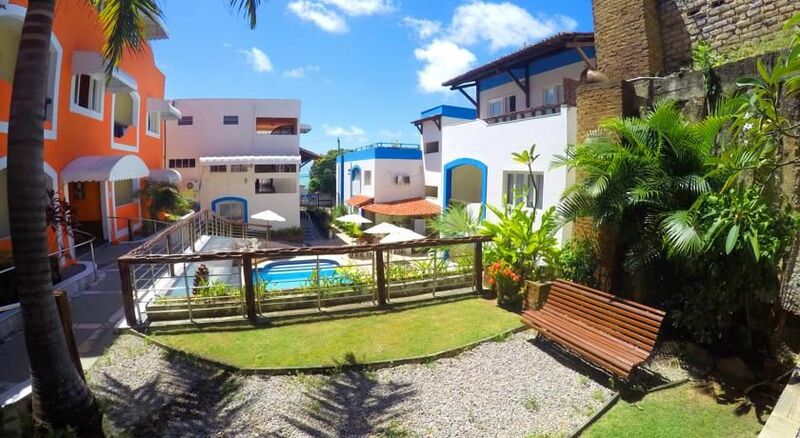 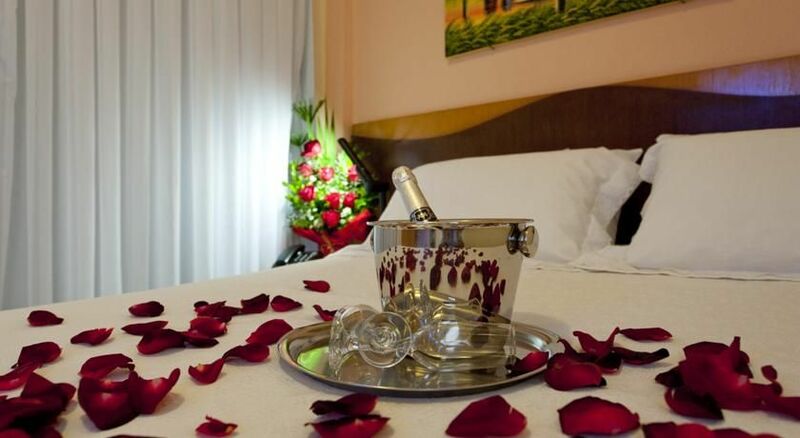 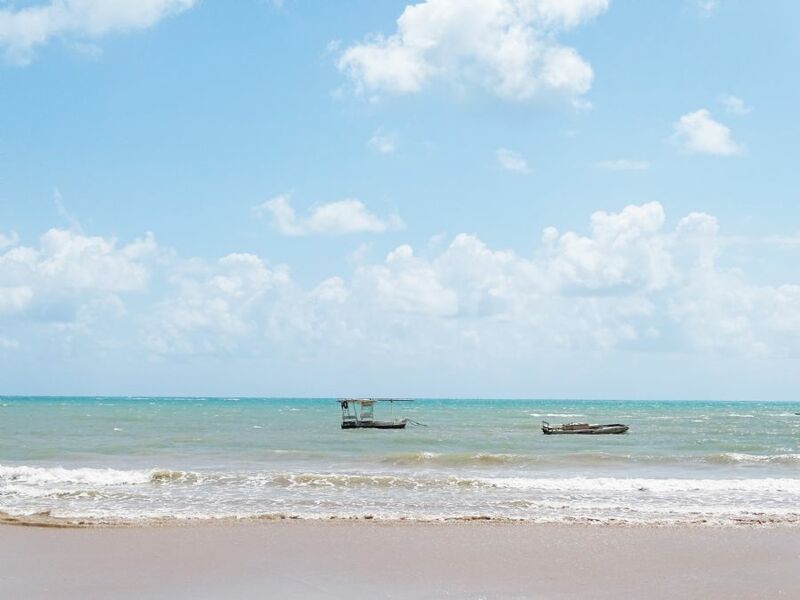 The 3-star Areia de Ouro Suite Hotel provides spacious rooms with kitchens and balconies in a great location on the Ponte Negra Beach, the most famous beach of Natal. 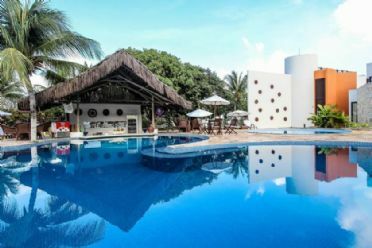 After savoring the daily breakfast, you can spend the whole day relaxing in the hotel’s swimming pool and having drinks and snacks from the poolside bar. 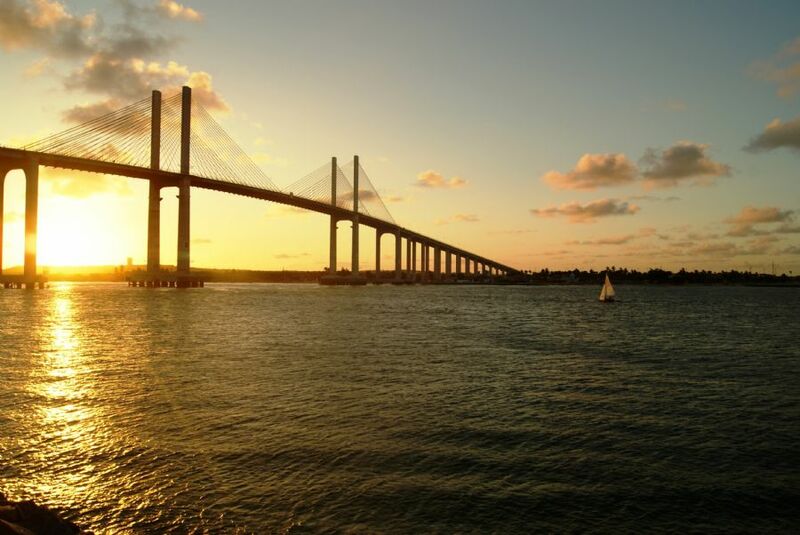 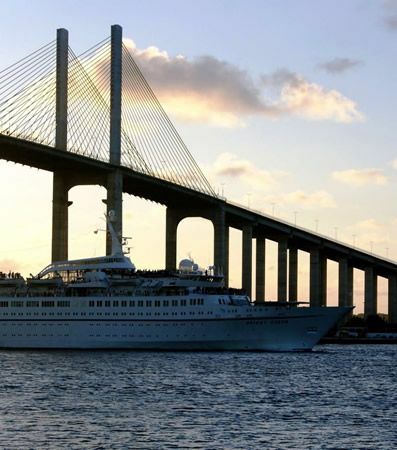 If you decide to go for a walk, you will also find several tourist attractions and dining options nearby. 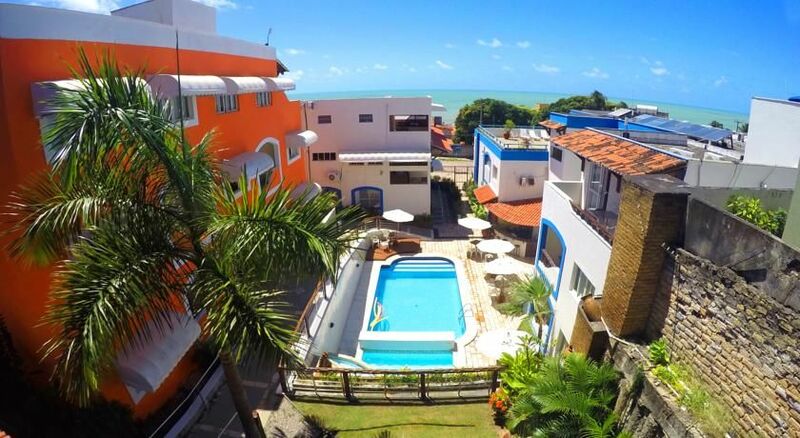 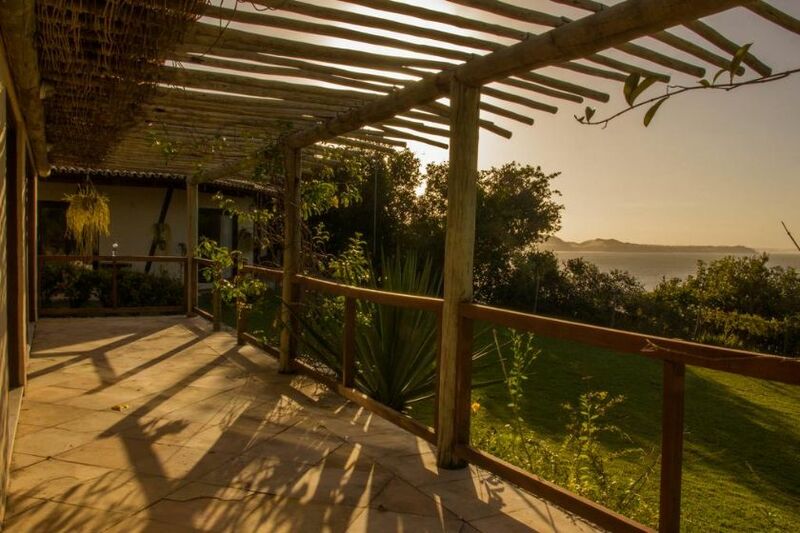 This property is a 6-minute walk from the beach. 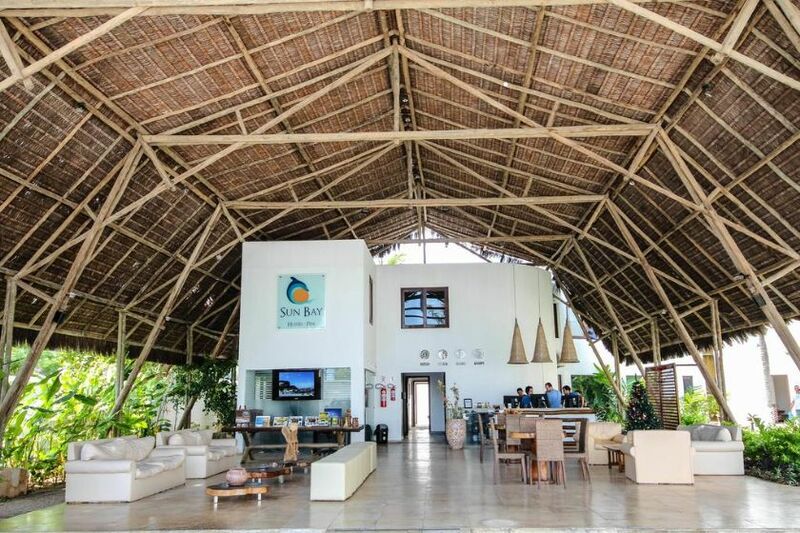 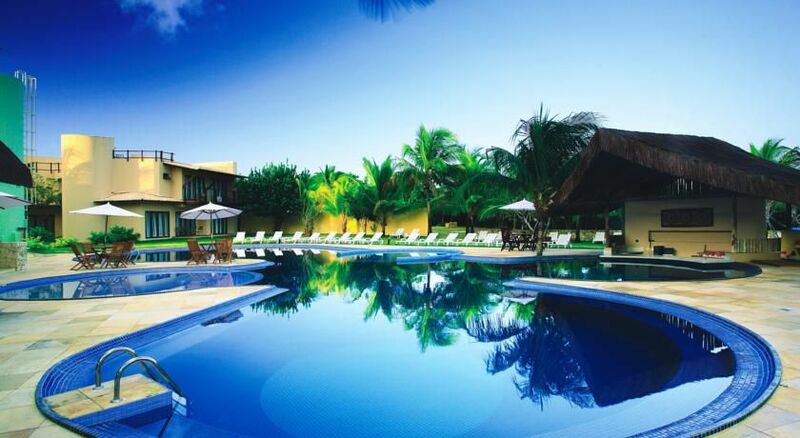 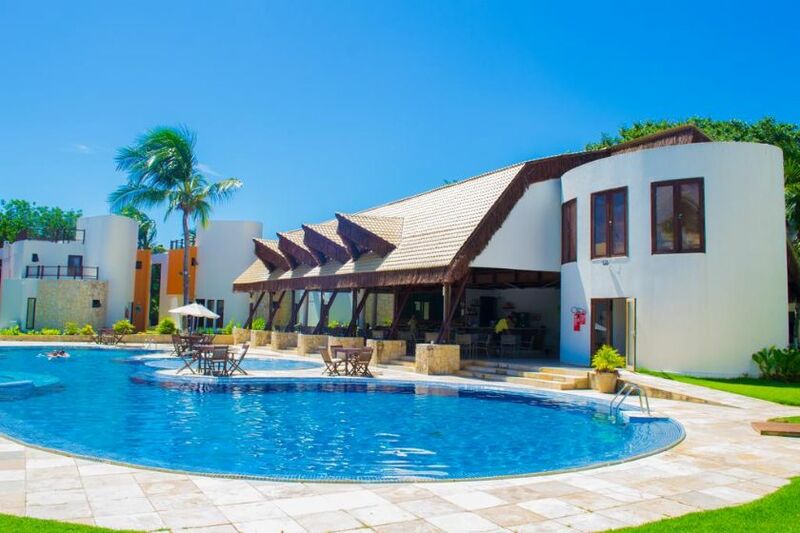 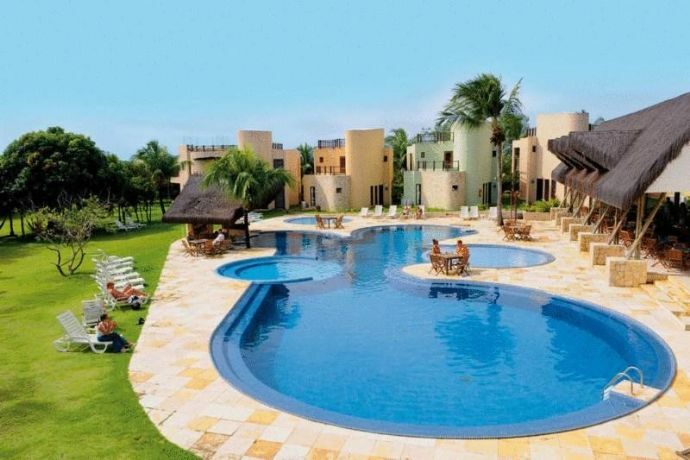 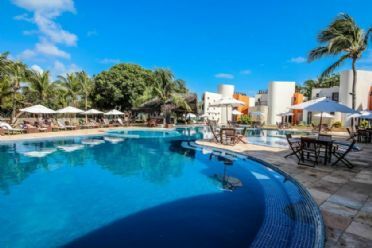 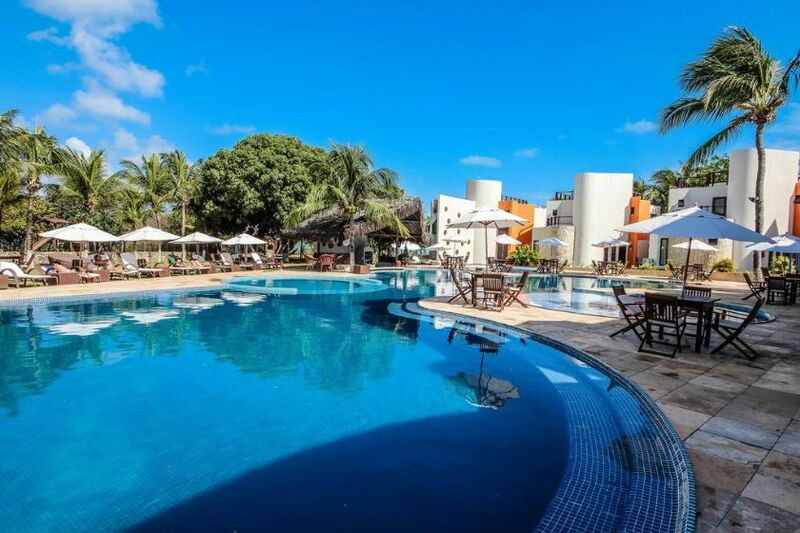 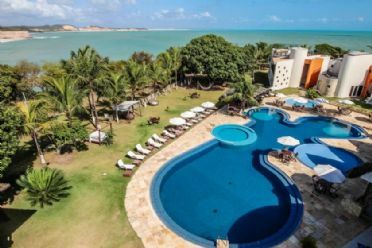 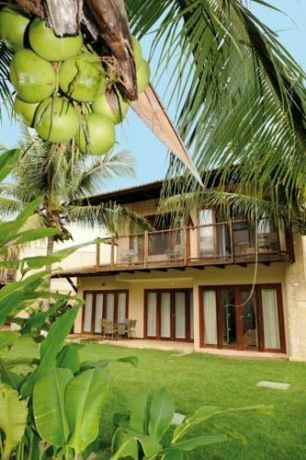 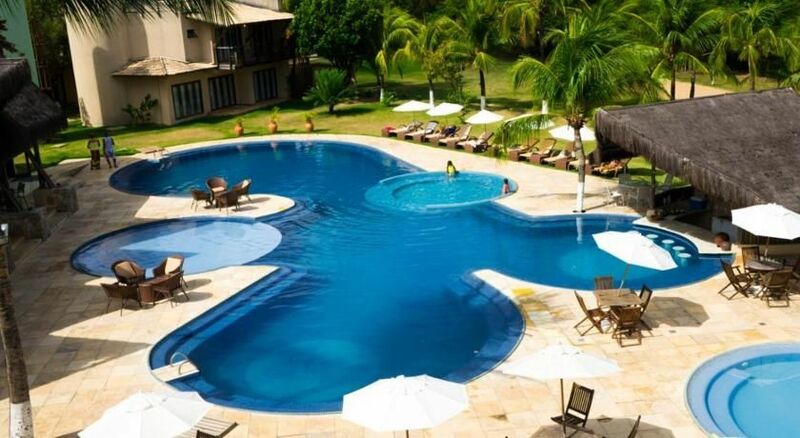 Located in Pipa in the region of Rio Grande do Norte, 9.7 km from Barra do Cunhau, Sun Bay Pipa Hotéis features a year-round outdoor pool and playground. 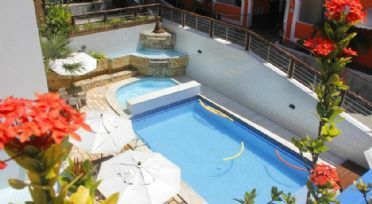 Guests can enjoy the on-site bar. Every room has a flat-screen TV. Some accommodations include a sitting area to relax in after a busy day. 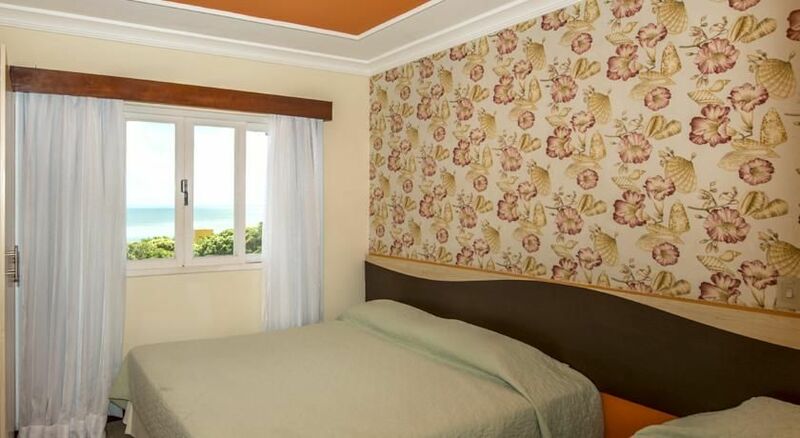 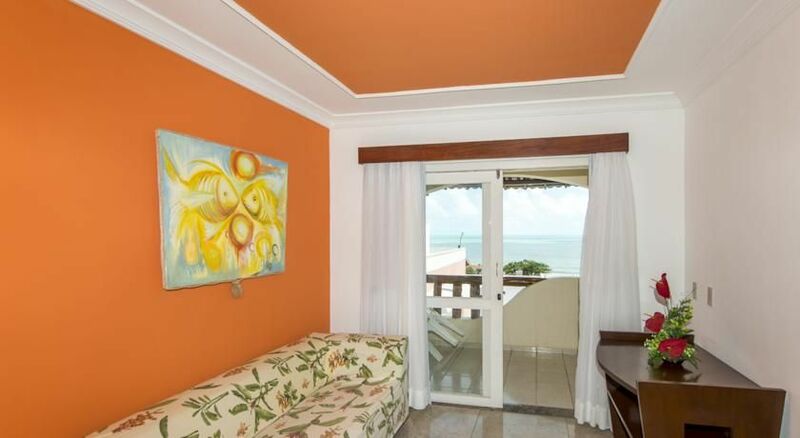 Certain rooms have views of the sea or garden. The rooms come with a private bathroom. 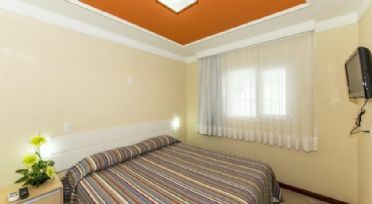 Extras include free toiletries and a hairdryer. 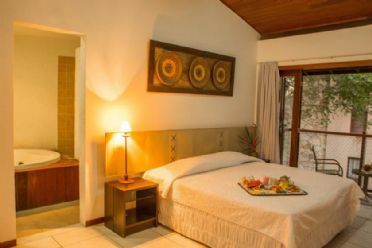 Superior rooms feature a spa tub or a hot tub.